I have been wanting to create this tablescape for quite some time. A turquoise and a rich red. Peacocks are the theme, since they are on the salad plates. The plate itself is my inspiration. It has a lovely red with the birds. I found these plates at Home Goods. The turquoise chargers are from Target. I am using my Parchment Red plates from Mikasa. 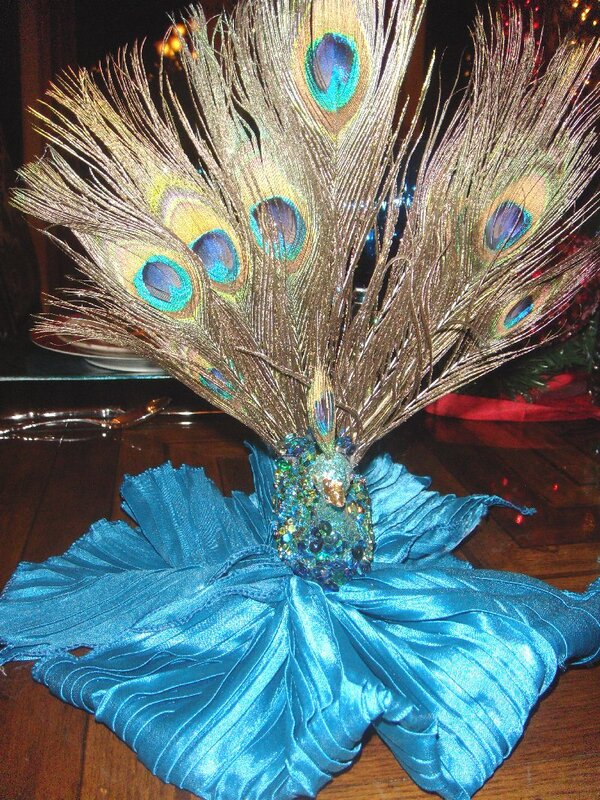 I found these lovely Peacock place card holders at the World Market. I printed the cards myself. The red Xmas cones I found at Target for a great price at the after the Christmas sale. 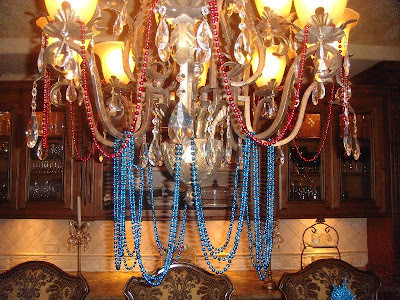 I thought I would decorate the chandelier in turquoise and red beads. The huge swag was a good find at Pottery World. Of course their after Christmas sale. 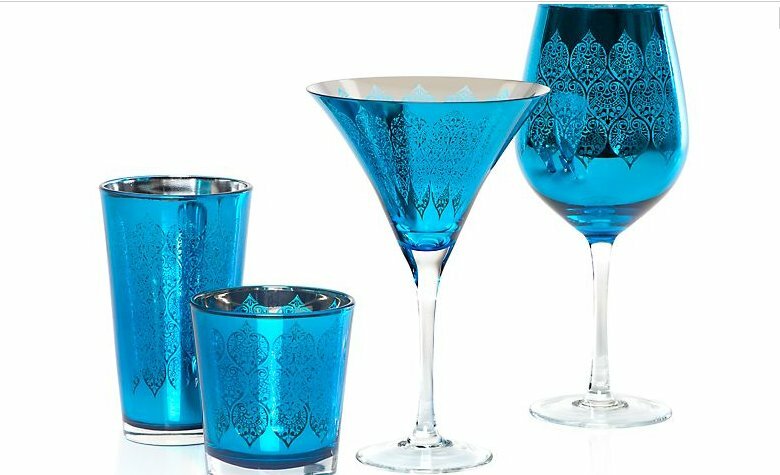 The water glass is also from Zgallerie...I found the goblets at Home Goods. Puccini Peacock glasses. This theme is only for a special dinner party. I will re-decorate in the traditional colors after the party. 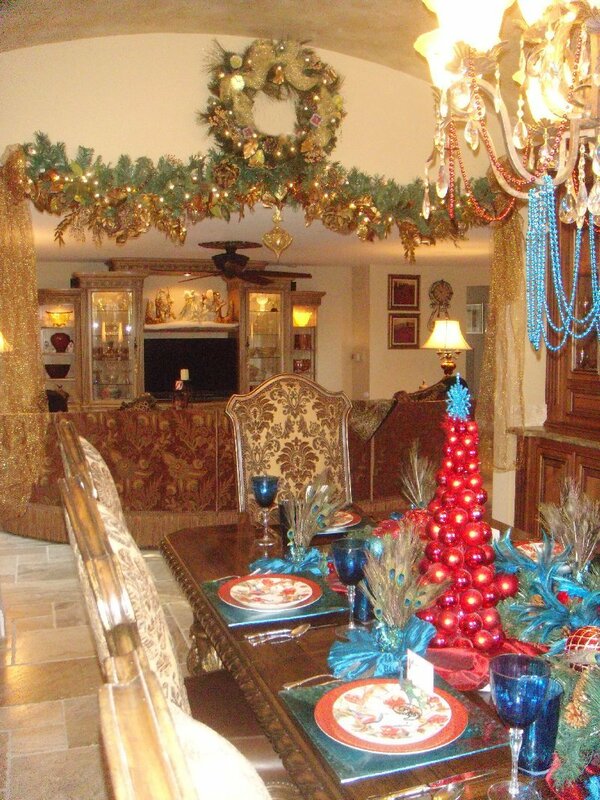 The centerpiece is a green garland. 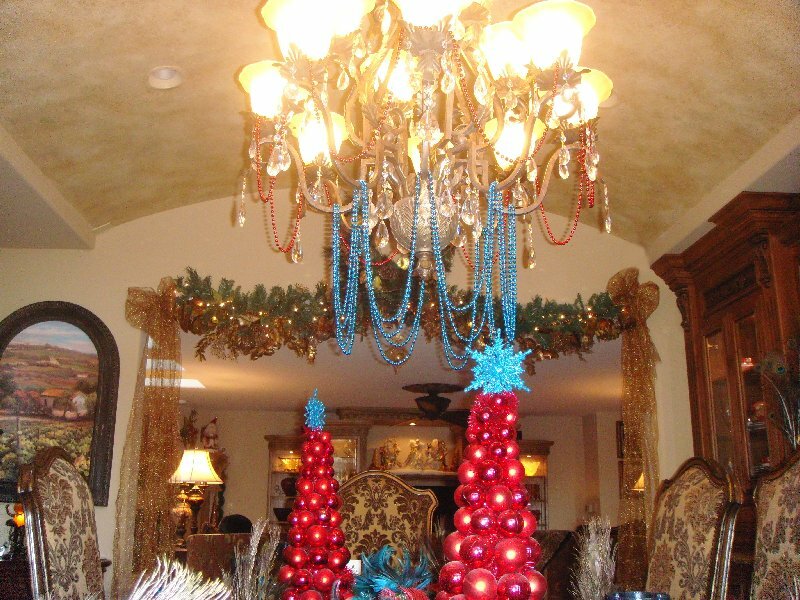 I added red bulbs, turquoise bulbs and a Peacock garland. We bought a new camera and managed to take pictures last night, however my husband changed the settings, therefore the pictures were in the wrong format. Very pretty. 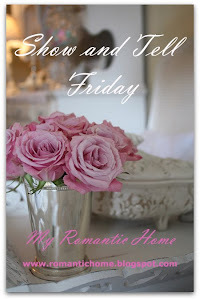 I had just clicked on your blog to see if you had posted anything more on your christmas and you did! 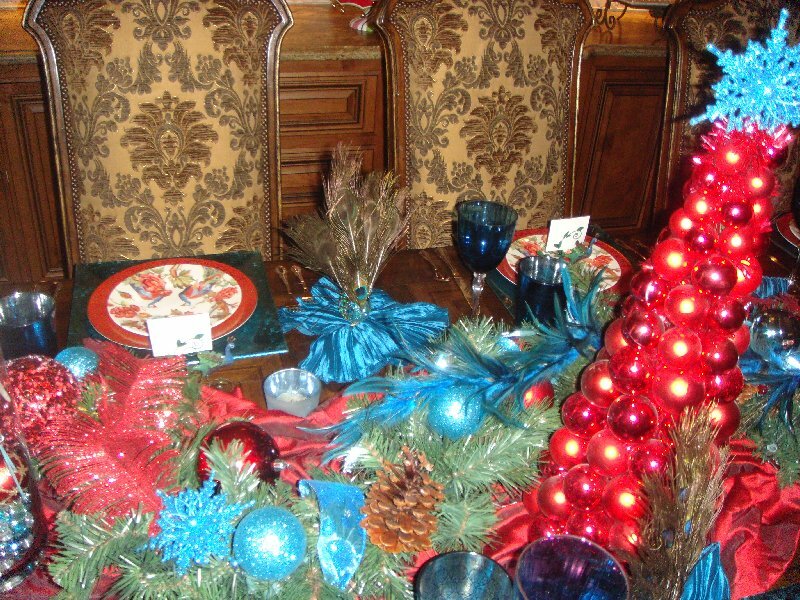 This tablescape is going to be fun, fun, fun. So beautiful Linda! 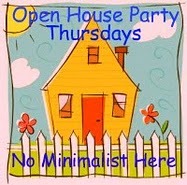 What fun it would be to be at one of your wonderful parties! 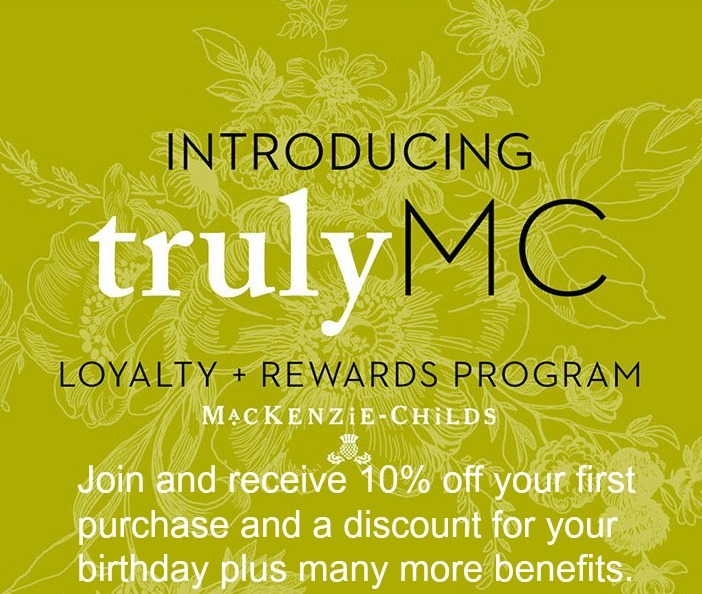 Z Gallerie!!!!!!!!!!!!! I have tried (unsuccessfully!) many time to chain myself inside that store! I get in there, and I don't want to leave! I LOVE it! It is the store that makes me the happiest. When I'm feeling blue or need a creative boost, I pop in there for inspiration. I don't think there is one thing in there that is ugly! I have invested quite a few dollars in that company's future, and I am sure I will continue to do so! That particular stemware has been on my radar for months and months. I love it in all the colors. I have been duly warned, though, that if I bring one more thing in this house that there will be heck to pay. So....I'm chillin' out (for now!). 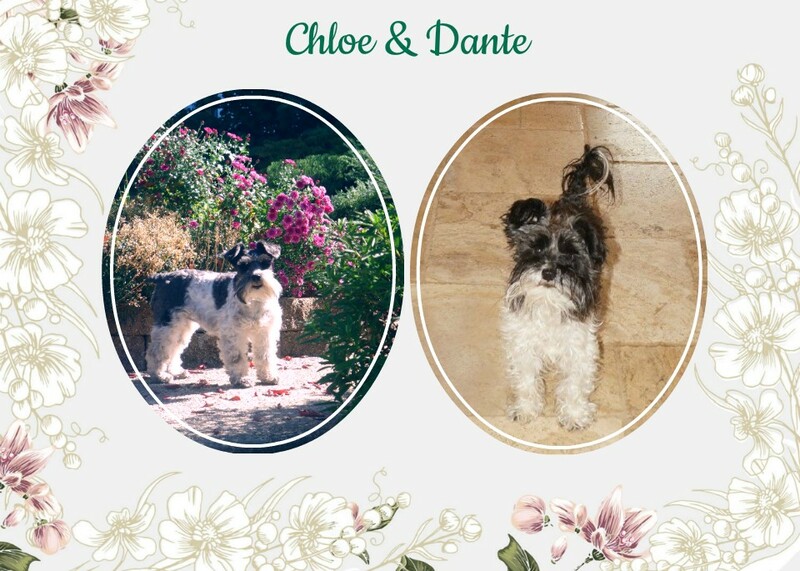 This is a beautiful, beautiful use of the color, and you totally rocked it! 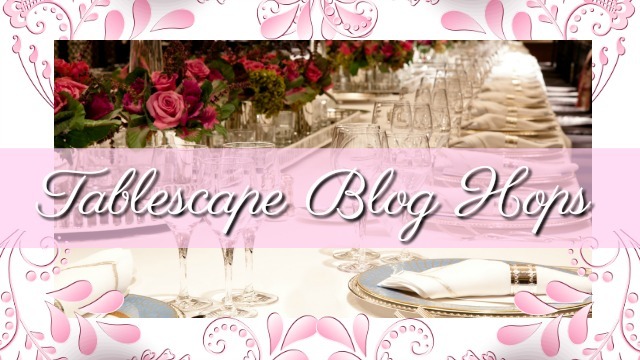 Your tablescape is beautiful for your dinner party!! You know I love red. 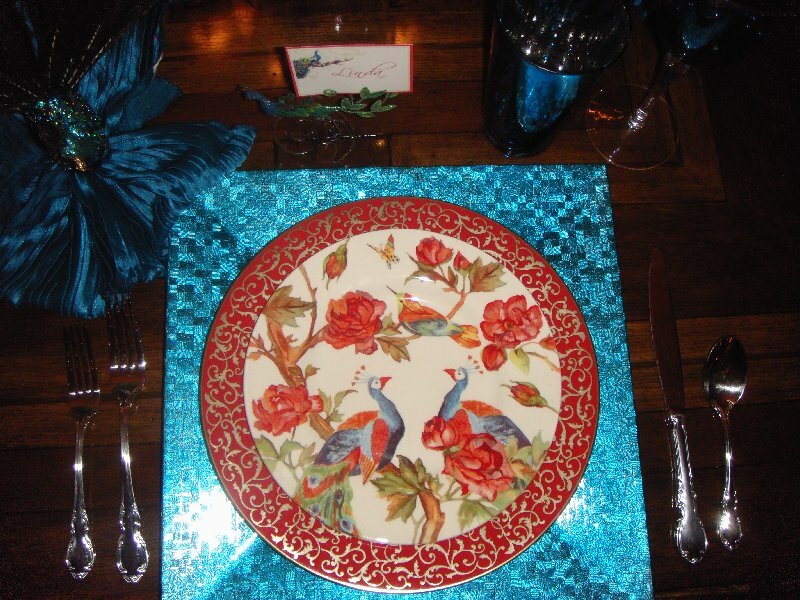 Your peacock China is Gorgeous with your napkins. Linda you did a beautiful job putting this all together. This is absolutely gorgeous! I love how you brought the colors together. 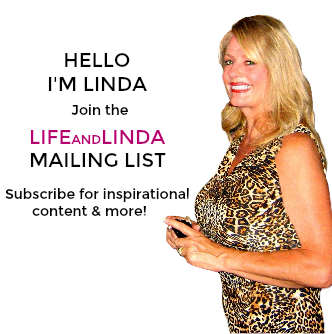 Oh Linda this is gorgeous! I love these colors! 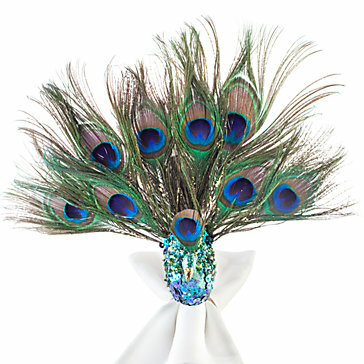 The peacock napkin rings are beautiful and I love how you did the napkins! 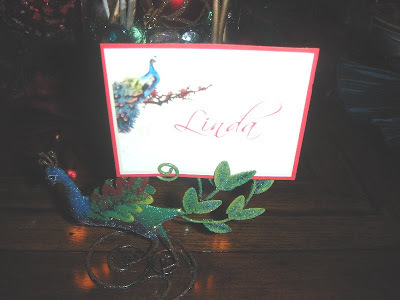 Your place card holders are so nice too! Those are awesome chargers from Target? Great!! The stemware is fabulous and I love the beading on the chandi!! The beautiful placemats really set up the theme and the peacock plates are a great find! 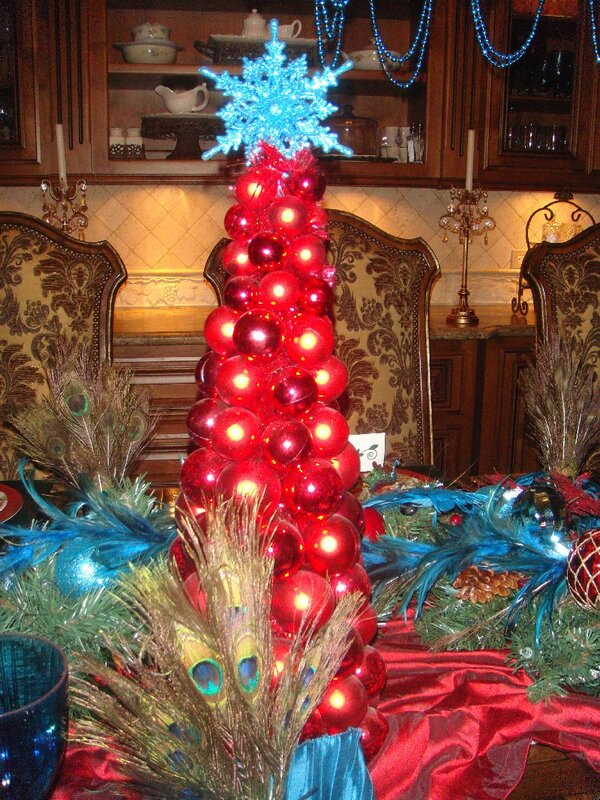 This is a great party table!! Wow! 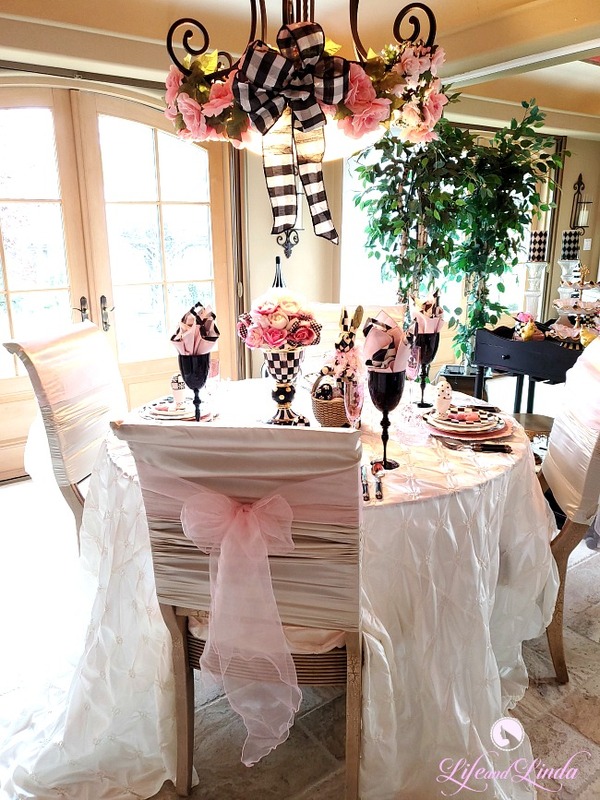 Linda, this tablescape is stunning!! Love the glassware!! All you had to say was "ZGallerie"; and it was total love for me!! 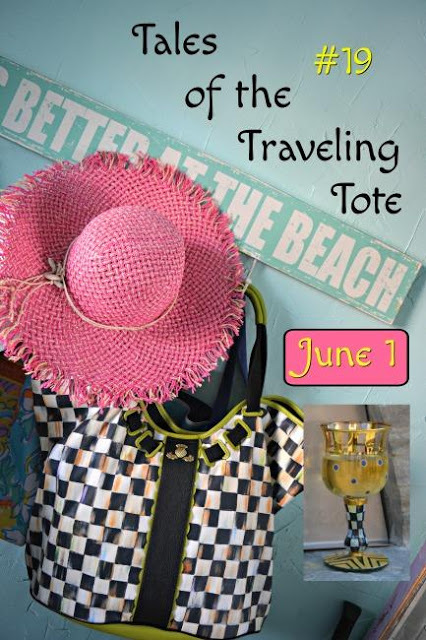 I absolutely adore anything that comes from there!! LOL!! 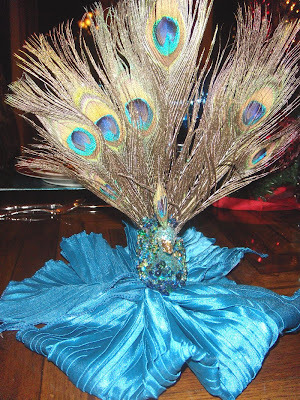 The peacock accents are just fabulous! Thanks for sharing! 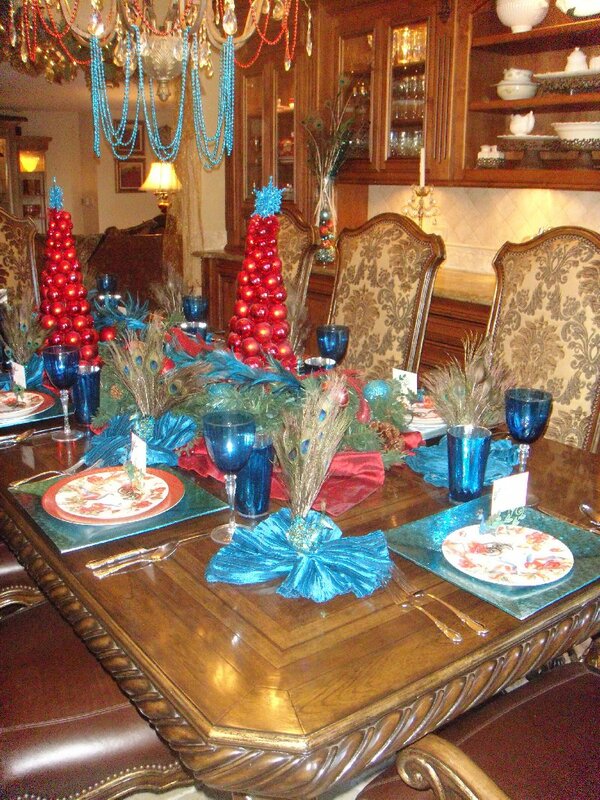 Wow, what a beautiful table setting! I adore peacocks, so this was right up my alley. I never would have thought to pair turquoise and red, but they work so well together. Very pretty love the colors! 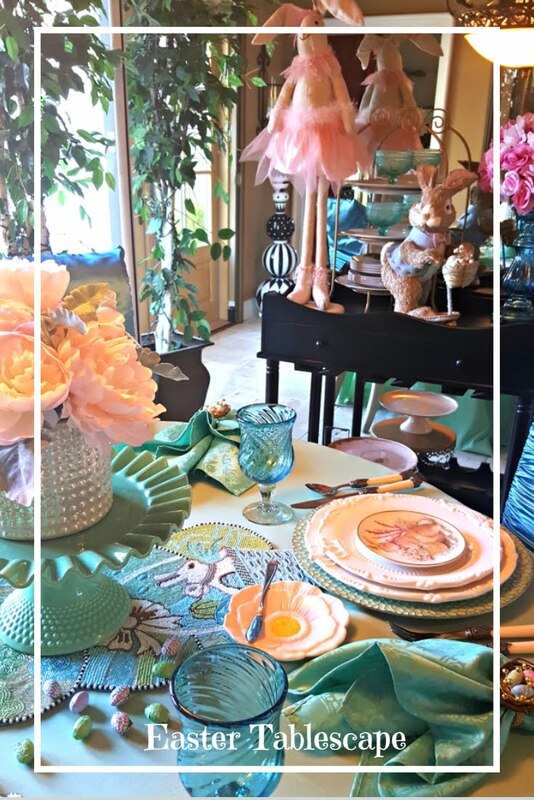 Thanks for sharing your beautiful tablescape. 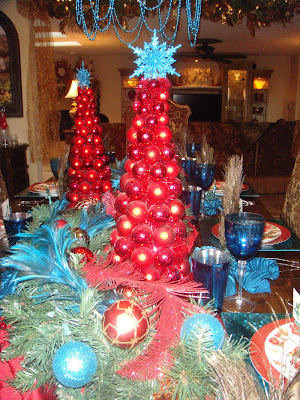 That's one of the most gorgeous tablescapes I've ever seen; bold and ambitious mix of colors and glam. Just love it! Oh my goodness girl, this is fabulous. So bright and cheery. I know you must throw some great parties. This is such a spectacular tablescape with the all the reds and blues! Really very festive and would put anyone in the holiday spirit. 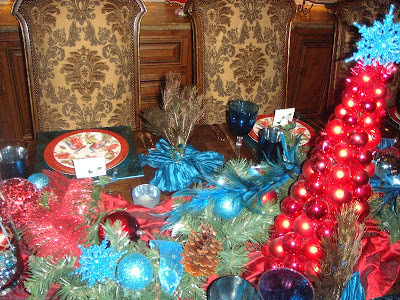 I was fortunate to see this table scape in Linda's home earlier in the week. OMG, it is absolutely SPECTACULAR. I mentioned to her that I would never have put the colors together for Christmas, but they looked magnificent. So rich and classy. 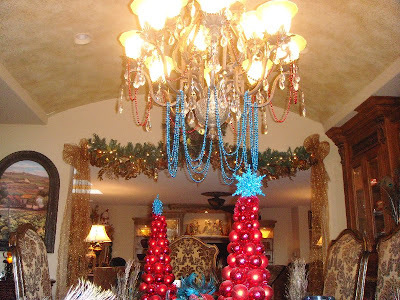 Linda's entire home is deck out for Christmas in ways I could never imagine; it looks like something right out of a magazine, yet one feels so warm and cozy!